Hello there! Lisa here of TimingMagic.com – great meeting YOU!! 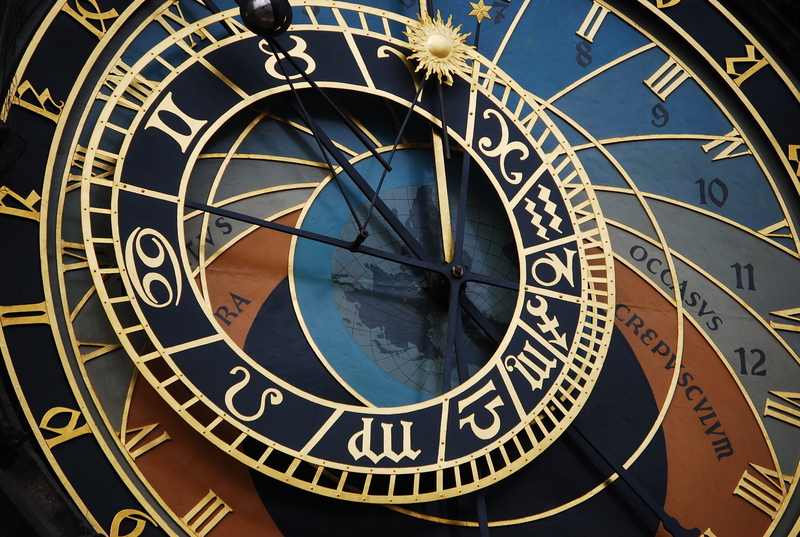 When it comes to intuitive (psychic) talents and skills, my flagship skill: I am a Timing expert. I have two decades of experience as an astrologer, tarot reader, dowser and energy healer, and over a decade as an herbalist (thus the “MH” you see after my name sometimes). While I can also provide what will happen (and even provide a percentage of probability, similar to a weather report), my clientele has evolved over the years, bringing me more of you already knowing what’s going to happen! So – more importantly, I can help you with WHEN it will happen! How? …but the same skills that tell you what happens cannot tell you WHEN it will happen. I do this with developed intuition in this area as well as my natural dowsing abilities. Being an astrologer also helps! Now, if you don’t like the timing window that is revealed for some reason – sometimes permission is granted to actually CHANGE the timing in a beneficial way, making your life easier – imagine THAT! So often I see that we have no control over these things, and I am here to tell you that quite often – YES we do! This is why it’s called Timing MAGIC! Stay tuned for my upcoming book on intuitive timing skills to be published by Llewellyn Worldwide Ltd. in the Spring/Summer of 2020 by hopping on my list for news. In addition, because of these skills, I am creating an easy membership-subscription website that will provide and even teach what I call Timing Magic, which is something that nearly all natural psychics, intuitives, mediums and channels would love to include in their skill set! 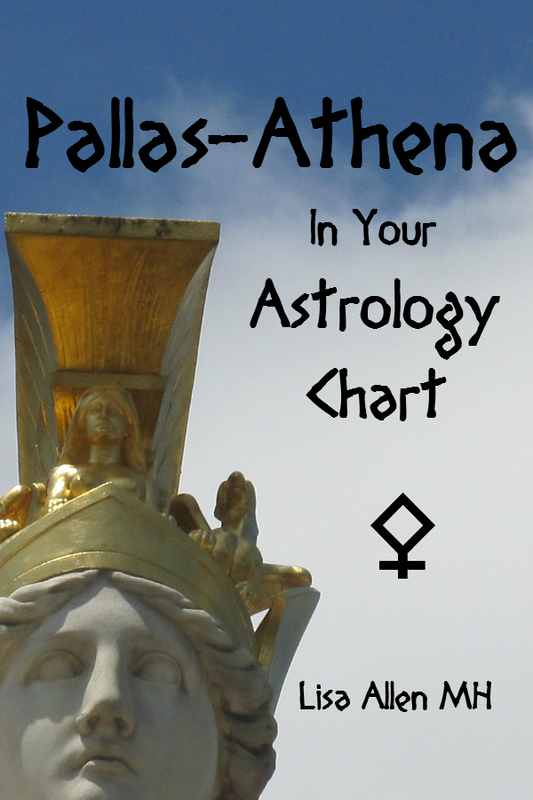 If this interests you, stay tuned via email and meanwhile receive FREE my PDF Astrology Ebook on the Asteroid, Pallas-Athena and how she operates in your birth chart! Later this will sell for $6.99 so get it NOW! Get the Pallas-Athena PDF Ebook FREE – Click HERE! Staying on the list will be rewarding, I promise – not only will you stay in the know about the book on timing intuitively to be release in 2020 by my excellent publisher, Llewellyn; very soon my “Healing Qualities of Flower Essences” eBook will be FREE to you. I have found flower essences to be the easiest, most effective and inexpensive way to “shift” any of us into a more desirable timing window! While it may not be my flagship offering, flowers and healing are my absolute passion! 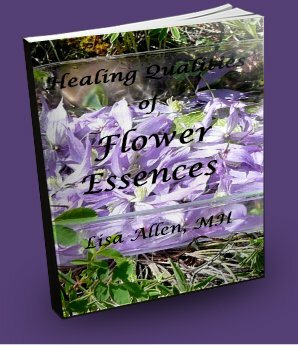 This work is rather extensive and introduces flowers not as often discussed in this healing modality, as well as some old favorites! Hello Luthien! Providing you have already verified your email (check your spam filters just to be on the safe side), the follow-up email after verification provides the download link and password(s) which are case-sensitive. Let me know if you have other trouble though OK? I verified you are indeed on the mailing list. Thanks so much for your interest! 🙂 For those of you curious as to what Luthien is addressing, please visit http://elvenspirituality.com and check out the freebies! Hi Leona! You can check with the Author page https://aartiana.wordpress.com/author/ or if you wish for the free Ebooks to be in print form, I have not done this yet. If you stay on the email list, you can be notified of any changes in this area, OK? Thank you so much! Greetings!…I’ve nominated your blog for “Most Influential Blogger Award”– and I want to personally thank you for inspiring me, entertaining me, enlightening me, and for giving your time and effort and talent to the wonderful world of blogging. Technology rocks! Keep on writing– your words are magickal! 5. Include an embedded video of your current favorite song (You Tube has everything). Just copy & paste into your WordPress Editor. If a video is not possible, please embed a Sound CloudTrac. Lisa! !…You are being nominated for the One Lovely Blog Award: I nominate you for your creativity; for your art; your photographs; your writing style; and your beautiful spirit…I understand if you don’t have the time or inclination to accept this award, but know that you are deserving of it in every way– Your blog shines bright!! Hi LouAnn – I always say it is the viewpoint of the reader, not the querent. Such a pleasure to meet you today. Have to trust all the messages that are being presented. Again THANK YOU Lisa for being so good at what you do! Hi Lisa, listening to the tarot telesummit now and I have a dowsing question for you! I received a pendulum at a shamanic lightworking class I was taking but I haven’t vibed with it yet. Admittedly, I haven’t picked it up enough probably, but do you have any advice? I would like to know when I will see Bobby, when will he call and see me, and do you see me meeting Stephen Smith, his cousin, and when (note: edited for clarity by site owner).